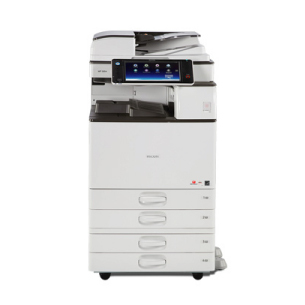 The SP 5200DN and 5210DN are speedy devices that print at continuous speeds of 45 and 50 pages per minute (ppm) respectively. 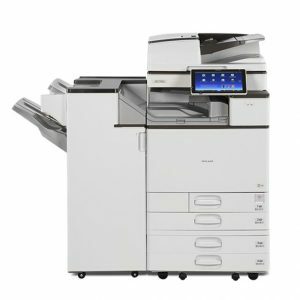 With a very low Total Cost of Ownership TCO), these desktop devices are the affordable black and white printer that small offices and workgroups will quickly find indispensable. While they provide high quality print results, their low power consumption and efficient duplex printing capability contribute to a low ecological footprint. 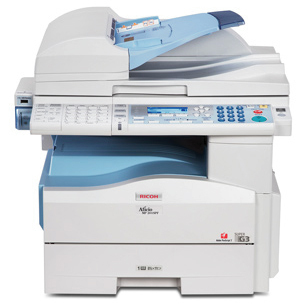 Enjoy the highly productive black & white print speed of 45 pages per minute. The fast CPU offers a first print in under 7.5 seconds after warm-up. The Locked Print feature keeps security tight, preventing hard copies from printing until a PIN is entered. 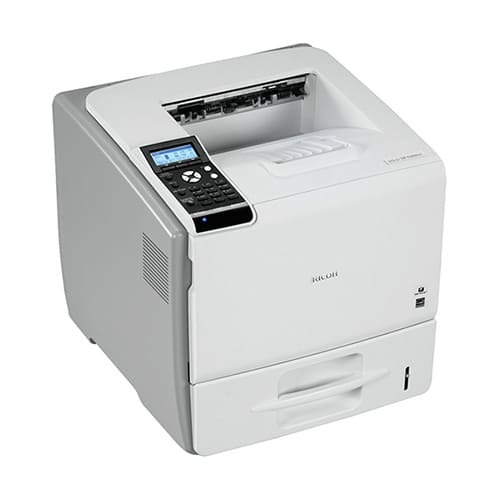 Easy to operate, maintain and designed to minimise Total Cost of Ownership with its low energy consumption, duplex printing and high duty cycle. Gentler on the environment: duplex printing as standard, low energy power consumption and recyclable parts. A maximum paper capacity input of up to 2850 sheets, including a standard 100-sheet bypass trade for continuous productivity. You can use Ricoh’s @Remote to access real time remote support and performance monitoring to further boost efficiency, compatible with Ricoh networked printers. Ricoh’s free Consumables Recycling Program will ensure your toner cartridges and other consumable products used and returned will be recycled, achieving a recycling ratio of 98%.